Journaling the Journey: Did my first 12km run ever! 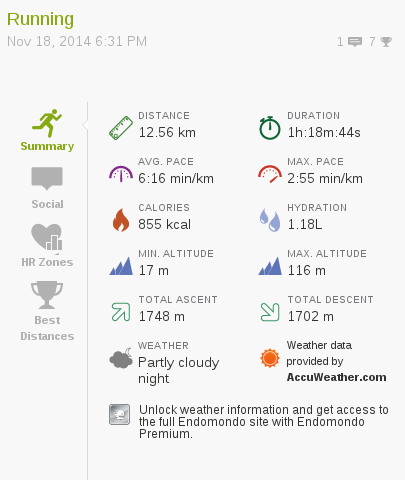 Did my first 12km run ever! 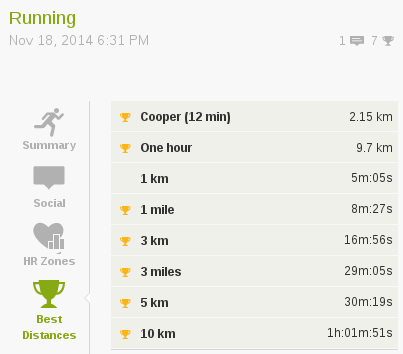 Or to be precise, my first 12.56km. Before that, I had only ran about 9 more times for the first time in my life, with the first run resulting in me getting knackered after the first 5 minutes! I started running as soon as I started my MBA programme to help me keep focused and sharp between work and studying activities. Thereafter it became more like "the thing to do" after work.